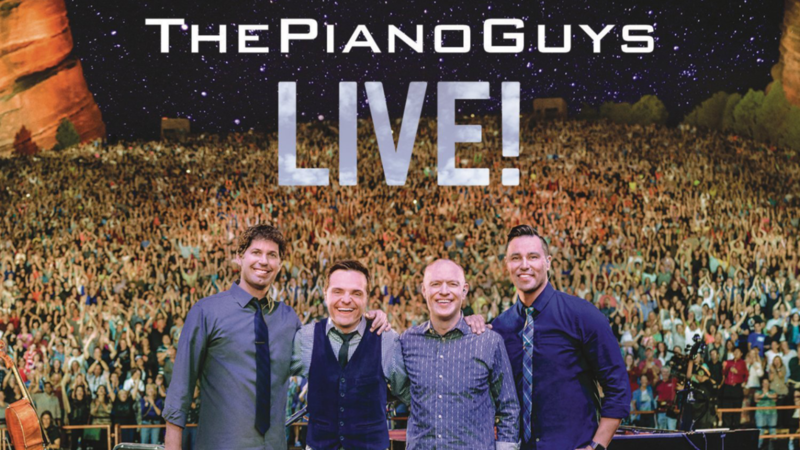 Experience The Piano Guys show like never before! LIVE from the Red Rocks Amphitheatre in Morrison, CO.
Relive your favorite moments from our Live Show, or experience it for the first time from the comfort of your home or mobile device. Purchase this show by itself, or as part of your Living Room membership and enjoy continual new videos and other exclusive benefits!